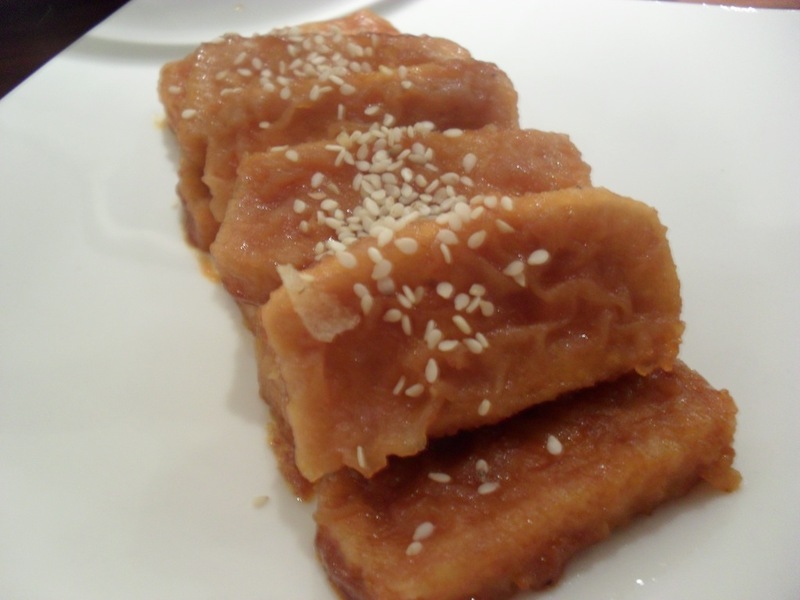 Dubugangjeong 두부강정 is a crispy tofu covered with spicy tomato sauce. 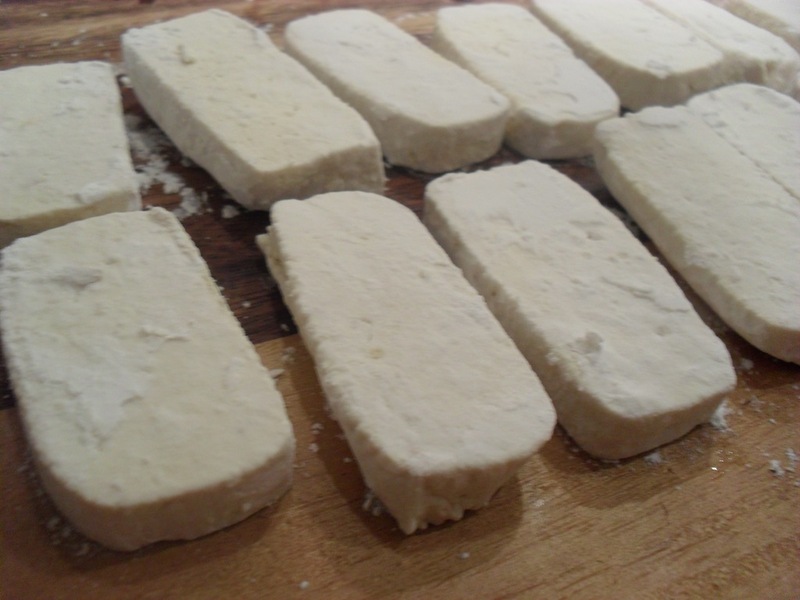 Slice the tofu into 1cm pieces and drain off the water with a paper towel. 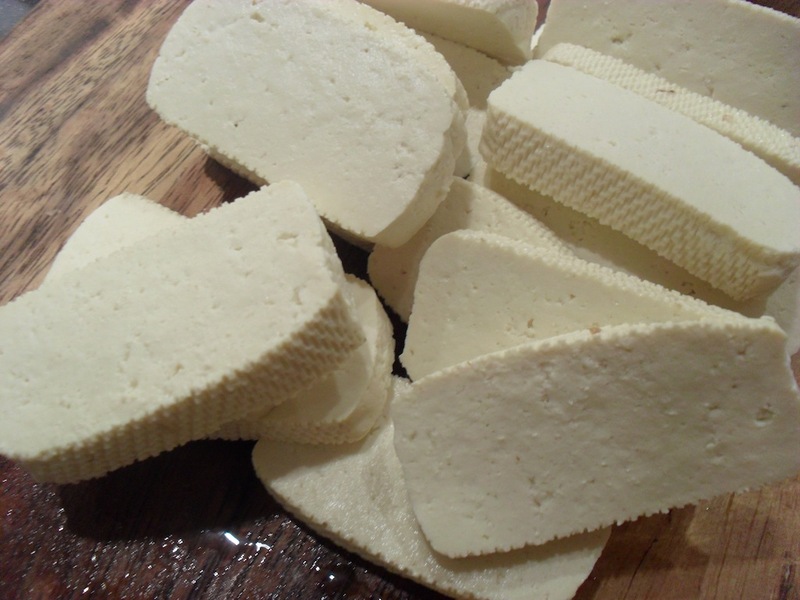 Add a drop of garlic juice on each piece of tofu. Cover it with a rice flour. 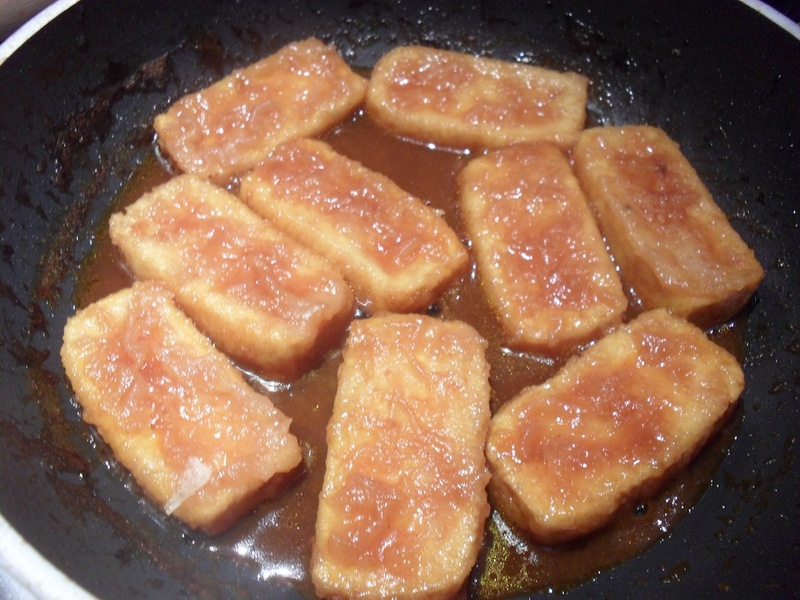 Deep fry tofu pieces in oil until they turn golden brown. In a heated pan, cook the sauce. When it starts to boil, add fried tofu. 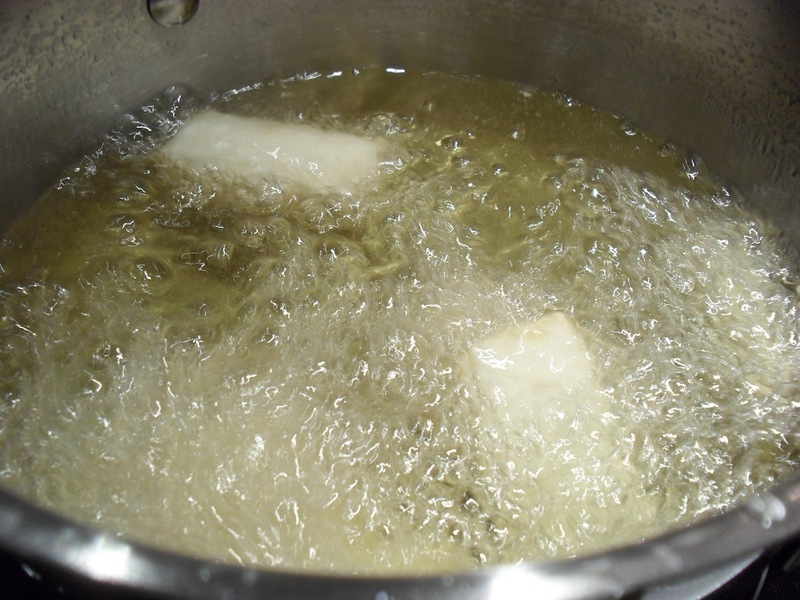 Don’t cook it too long if you want tofu to remain crispy.